Time Out recently asked me to contribute to a piece on London’s 10 weirdest museum exhibits (something I’ve blogged about previously). My favourite previously overlooked discovery was the above ‘Palace Of Pills’ at the Science Museum. This extraordinary sculpture, constructed from old pills, medicine bottles and syringes, was made for a campaign run by the East London Health Project between 1978 and 1980. The ELHP was a coalition of health worker unions and local Trades Councils who were campaigning against cuts to the NHS as well as highlighting other healthcare issues facing Londoners in the late-70s. This was the first time the NHS had really come under sustained attack from any political party since it was formed in the aftermath of the Second World War. The Palace of Pills was created by artists Peter Dunn and Loraine Leeson, who built the sculpture in their studio using old pill bottles that they acquired from the ELHP’s partners working in the health service. They then photographed it for a poster that was displayed in waiting rooms and doctor surgeries. ‘We did eight posters,’ Leeson told me. 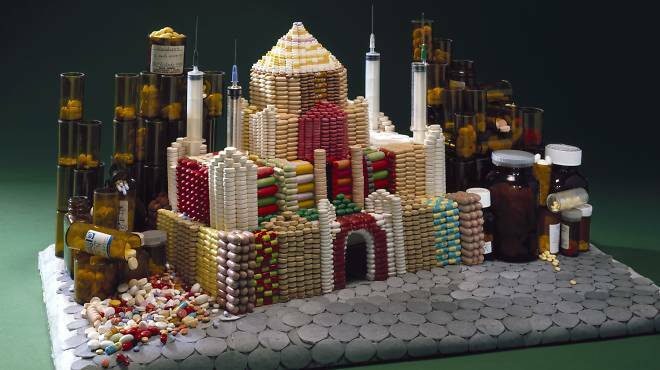 ‘The Palace of Pills was made for a poster that talked about how the drug companies were dominating what was happening in health, and for reasons of profit not health.’ The model was too big for the studio and already starting to deteriorate when the Science Museum asked if they could have it. 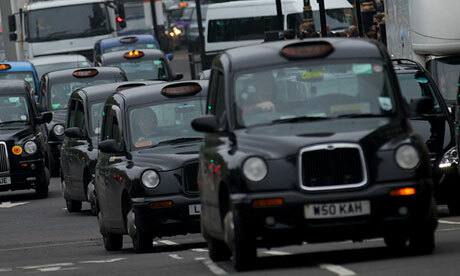 ‘They saw it as a curiosity but I’m delighted it still exists,’ she says. 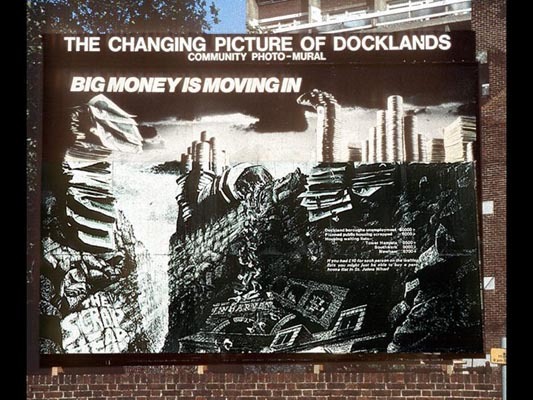 Leeson and Dunn took the experience into creating posters for further pioneering campaigns against the redevelopment of Docklands.